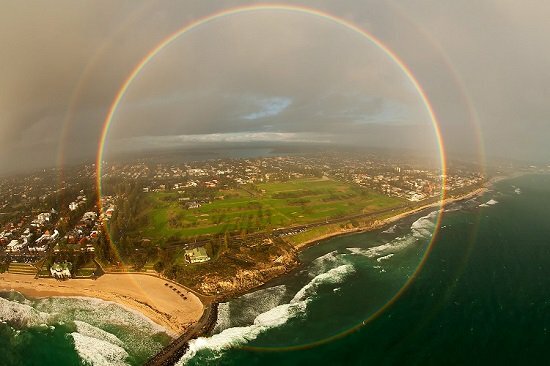 It’s a vast old world out there, but a lot of us stay confined to our little bubbles throughout our lives. 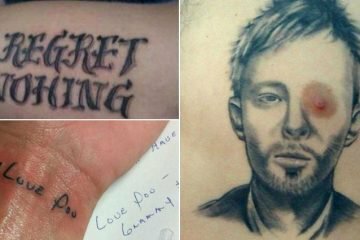 There’s nothing wrong with sticking close to home, but sometimes it makes people forget that there are some utterly incredible things on this planet of ours. 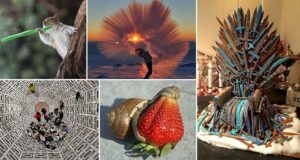 If you want to see some awe-inspiring snaps, check out this collection of breathtaking things, both big and small, from all over the world. 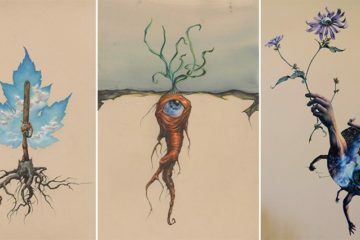 From gigantic trees to tiny yet beautiful stones. 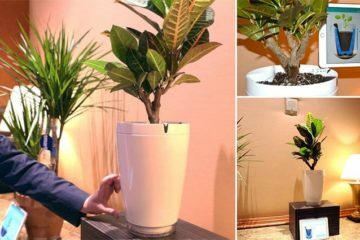 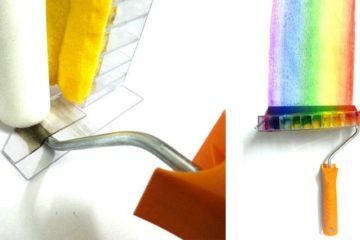 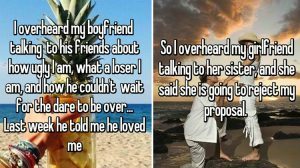 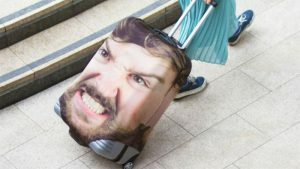 If this doesn’t give you a zest for life, then we don’t know what will! 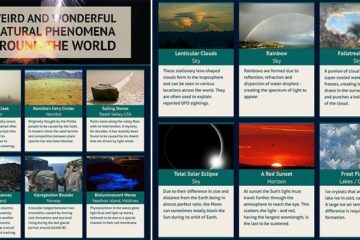 Now, let’s take a look at some of the wonders of this Earth. 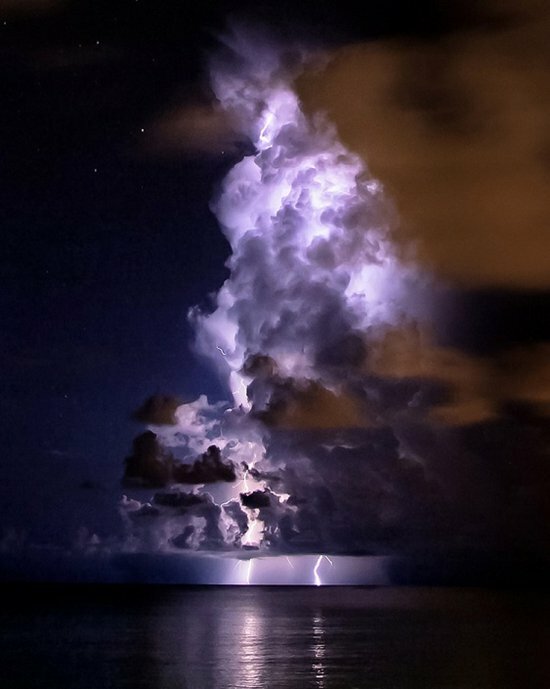 A raging thunderstorm, captured from outside the storm. 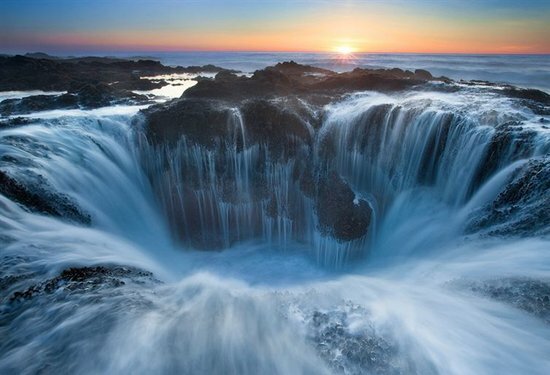 This stunning waterfall is Thor’s Well, in Oregon. 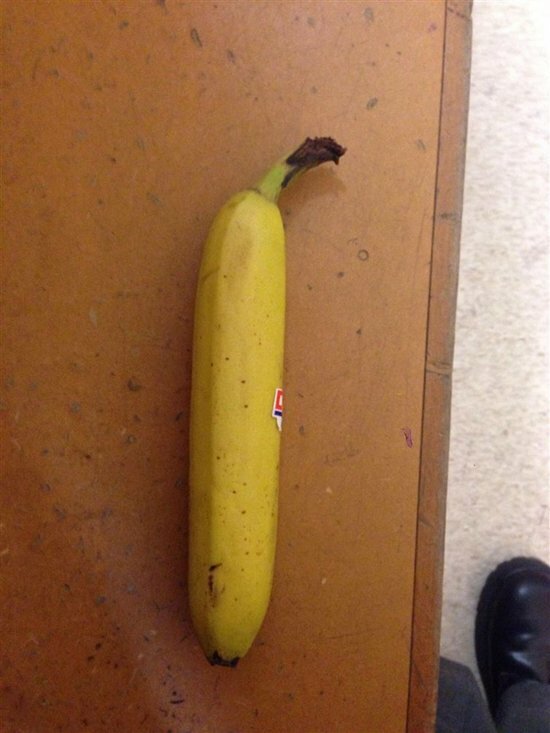 An almost perfectly straight banana. 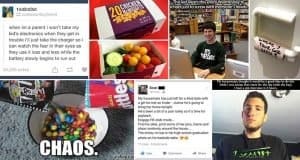 Duuude. 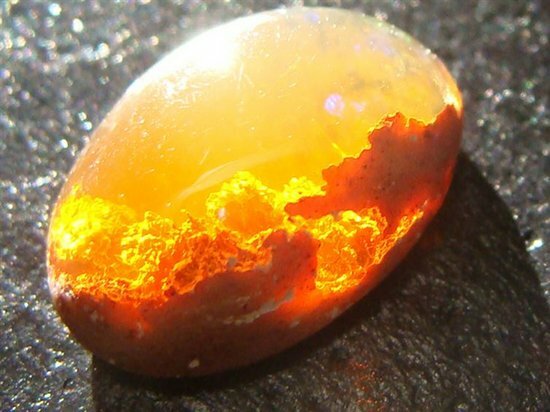 A fire opal that looks like a sunset through clouds. 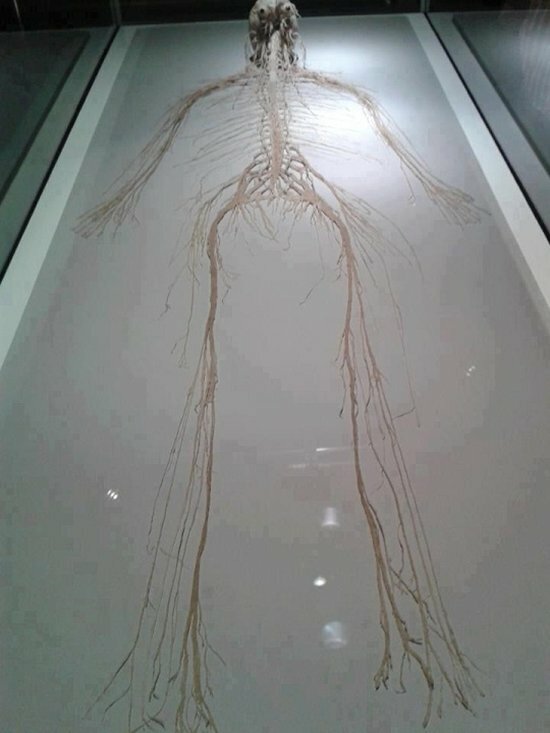 All the nerves in the human body laid out. 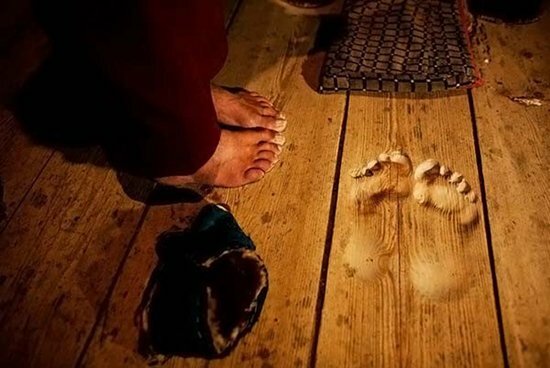 Indentations in the floorboards where a monk stood meditating for 20 years. 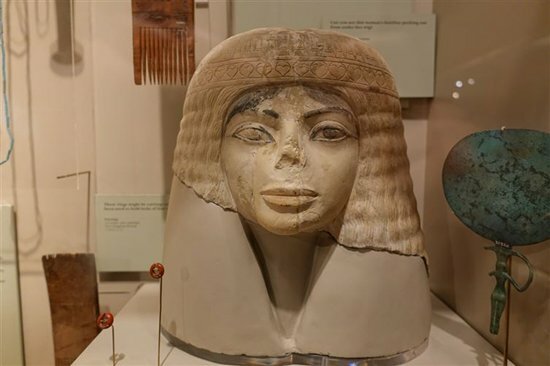 A 3,000 year old Egyptian sculpture that looks suspiciously like Michael Jackson. 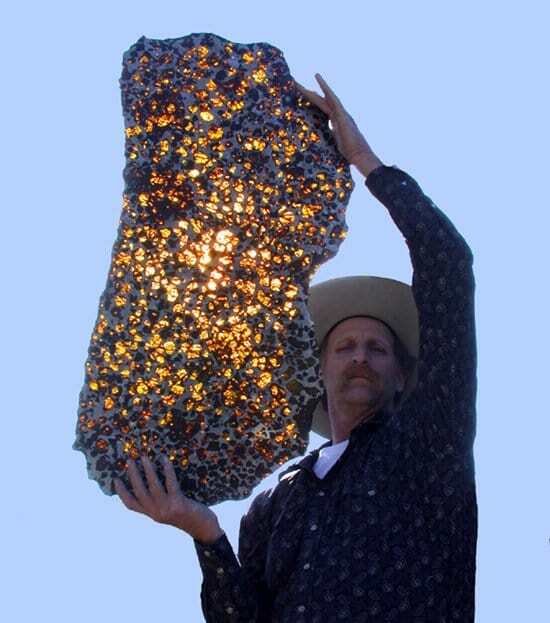 A large pallasite meteorite found in Fukang, China in 2000. 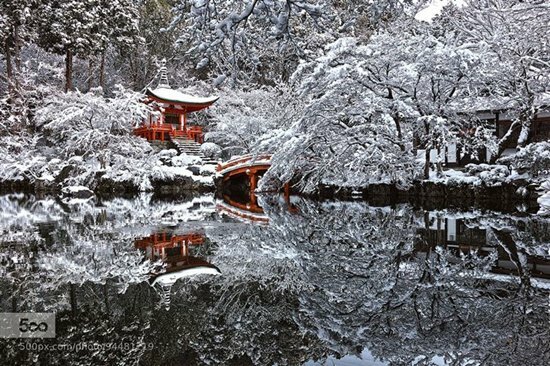 A recent snow fall on a temple in Kyoto, Japan. 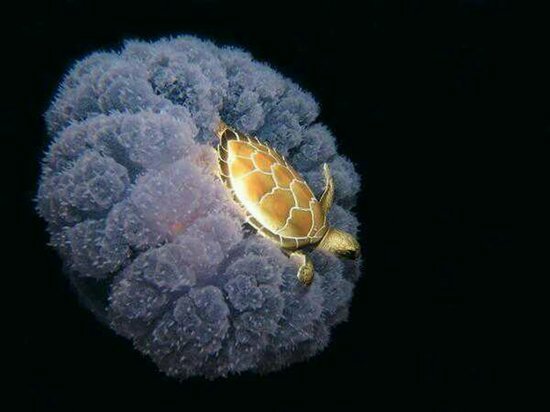 What appears to be a turtle riding a jellyfish. 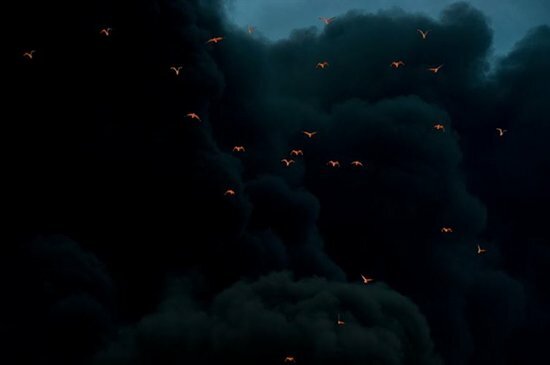 A flock of birds flying away from a forest fire, illuminated by the flames. 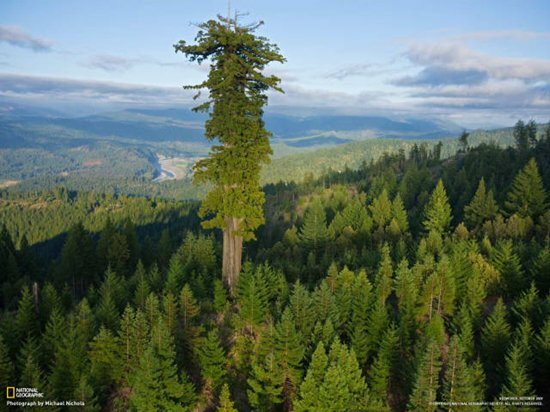 This is Hyperion, the tallest tree in the world. 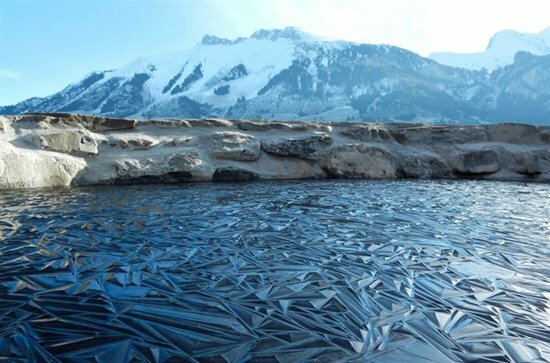 A lake that somehow froze in a geometric pattern. 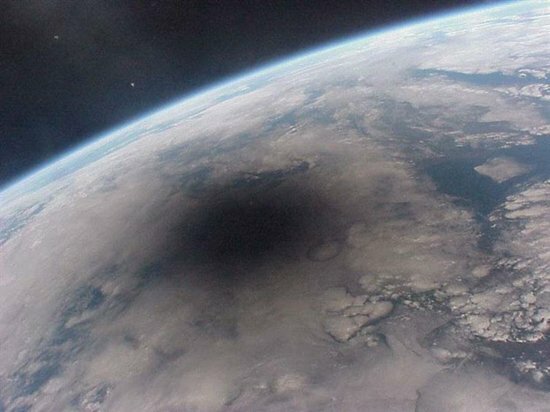 A solar eclipse photographed from space.